I have cut little hearts from self-adhesive paper and wrote numbers 1-5 on each heart. When done, I simply stuck hearts on little bottles. I have laid bottles on the table and placed mini roses next to them. 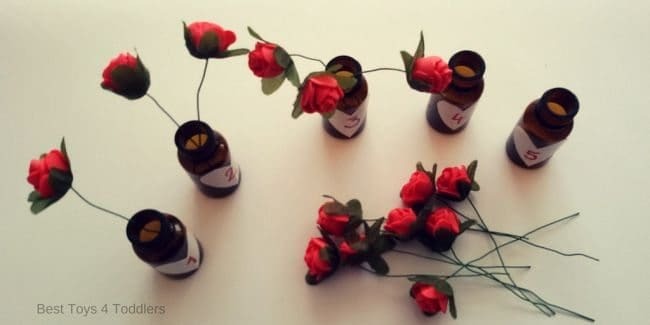 My younger girl would then read the number on each of the bottles and place coresponding number of roses inside a bottle. 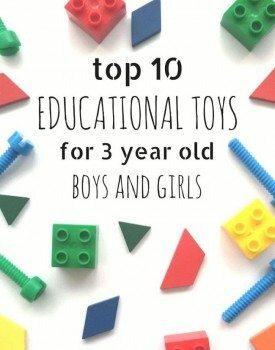 Very simple and effective hands-on learning to count! 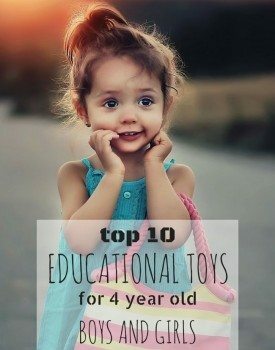 You will need to prepare 5 mini bottles and 15 mini roses to learn 1-5. 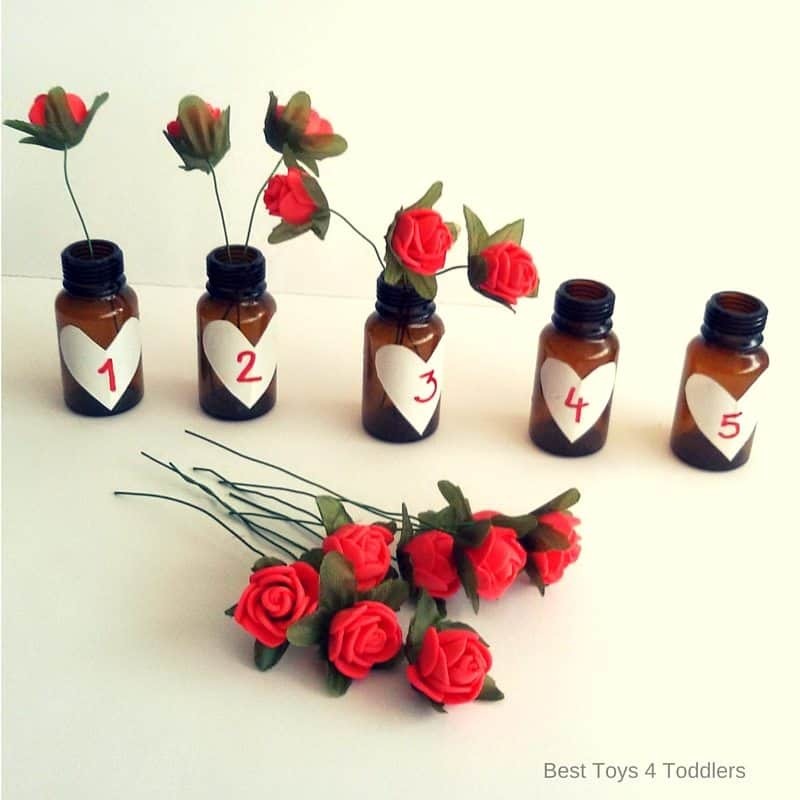 If you want to expand this activity and learn counting numbers 1-10, you will need 10 mini bottles and 55 mini roses! And, we used these same mini roses for another fine motor activity – we planted a garden! 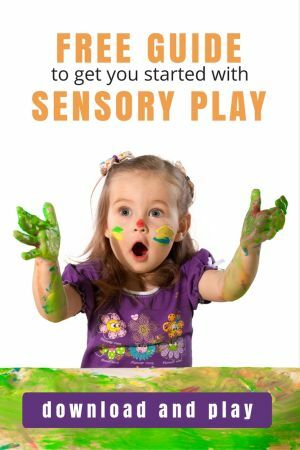 If you’re looking for additional simple to set up activities, you should most surely check the Early Years Activity Set from our friend Jamie from Hands on: as we grow. 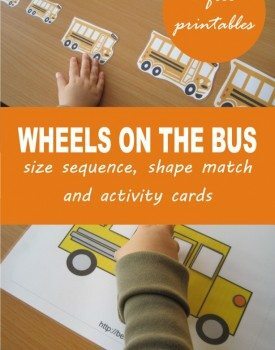 This set is packed full of super easy and low preparation activities for toddlers and preschoolers. 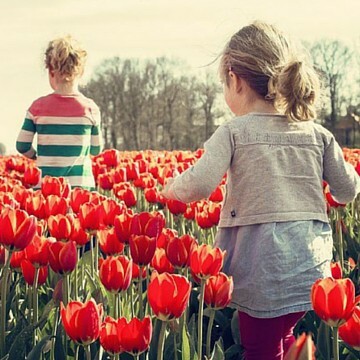 You can pick which one you want, according to your child’s age. 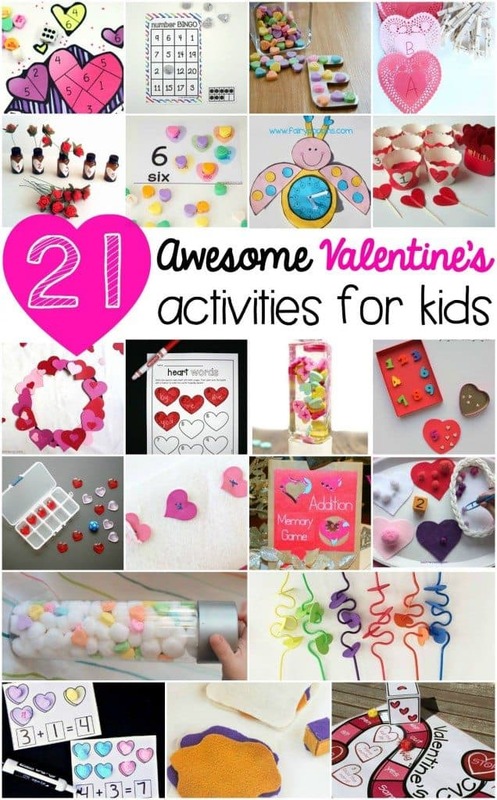 She even planned several weeks of activities for you! 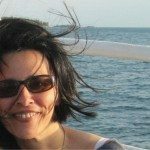 Or you can use templates she provides and set your own plans for a week of fun discovering, playing, engaging and learning with kids! 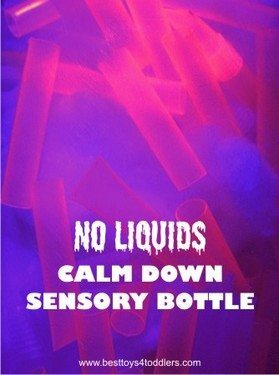 « How to Make Your First Sensory Bottle?